American Banjo Museum Presents "America's Super Picker: Roy Clark"
Oklahoma City, OK -- American Banjo Museum's newest exhibit, America's Super Picker: Roy Clark, focuses on Oklahoma's own country music and entertainment legend. 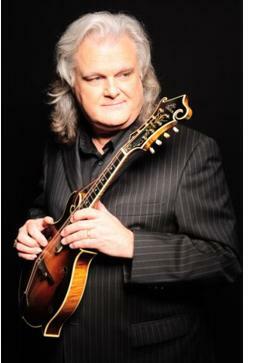 The exhibit, which features stage costumes and an instrument from Clark's private collection, opens April 7th at the American Banjo Museum in Oklahoma City's historic Bricktown district. 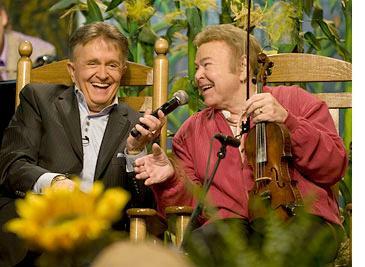 Read more about American Banjo Museum Presents "America's Super Picker: Roy Clark"